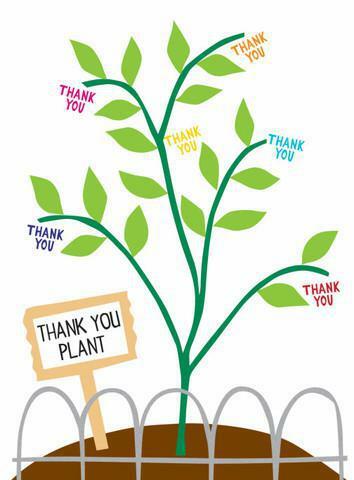 Green Cross would like to thank all the parents, children and staff who attended our Big Dig on Saturday. We achieved a huge amount in only a few hours. A massive thanks to the Rush family, the Snowdon family, the Duesbury family, the Kilner family, the Louttit family, Marie, Ella-Mae, Mr Lees, the Dawson family, Mr Pascoe, Miss Hornsby and George, Mr and Mrs Alderson and Mrs Knight for helping out. From 8am until 12pm on Saturday 12th March 2016. Please come and help us, even if you can only spare an hour as any help is much appreciated. DoubleTree by Hilton Nottingham will be working with us and the Eco-Warriors to hold an Eco-Assembly on Friday 11th March at 9am to talk about how to keep reducing waste. There will be a whole school homework which will be sent out linked to the Queen's 90th Birthday, Clean for the Queen. 'The Big Dig' has been set to start on Saturday 12th March. Letters have now been sent out!! 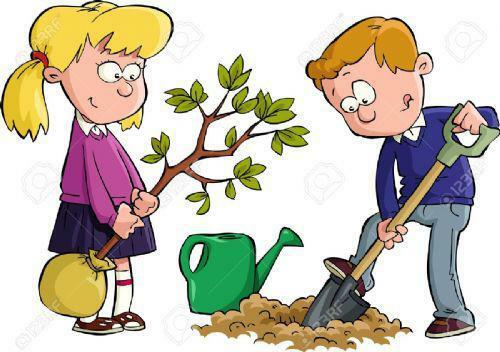 We will be meeting soon with our new Eco-warriors for 2015-2016 very soon to discuss how we can make our school even greener then it already is. The Eco-team met to discuss what we needed to continue to do to continue to be green; keep reducing our waste, use what we need and keep picking up litter in the playground. We achieved our Silver status for Eco-Schools this term. Look out for this on our letter head. This term, we have continued to reduce our paper waste by using our eco-friendly text messaging service which we are trying to use more. Please ensure that the office have an up to date mobile number. We have recently uploaded two eco-friendly newsletters onto our school website, please see the 'Newsletters' tab for these. When these have been uploaded, we will send you a text to inform you, however if you require a paper copy, please ask the school office for one. Exciting 2 days of eco-fun, activities and learning on Tuesday 28th April and Wednesday 29th April with Lydia from the SWAC (School Waste and Action Club).